Bride: The Wedding Show is set to return to the majestic setting of Tatton Park in Knutsford, Cheshire from February 2-3 (10am to 5pm) and engaged couples are promised a bigger and better itinerary than ever before. Connect with a wealth of local wedding suppliers and glean expert advice and guidance. There will be show-exclusive deals and discounts; free copies of Cheshire Bride and Cheshire Life magazines; and amazing competitions to enter. Not to mention the choreographed catwalk show, luxuriously dressed marquee area by Mahood Marquees, non-stop musical entertainment, and stylish champagne bar. Based in Chester, Along Came Eve will be bringing the very latest from some of the most sought-after designer collections to this year’s show and catwalk. From clean classic crepes and georgettes to beautiful textured lace and intricately beaded gowns – if you want to stand out and find a wedding gown like you have never seen before, you must pay a visit to the Along Came Eve stand. 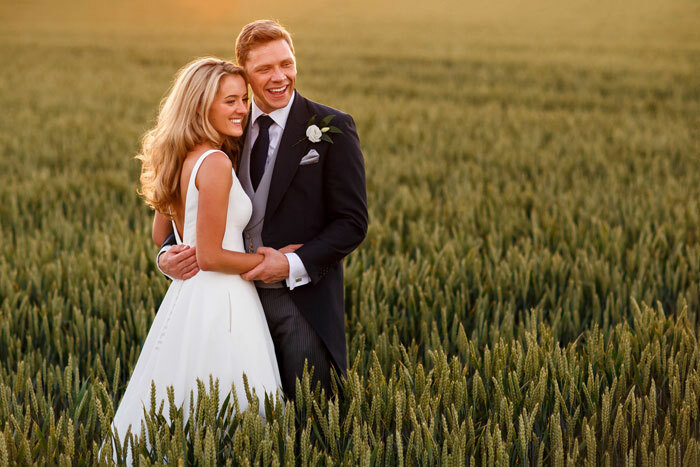 Paul Baybut is an award-winning Manchester-based wedding photographer covering the best venues in the North West and UK. Paul’s photography style is discreet, allowing you to feel most comfortable and at ease in front of the camera. 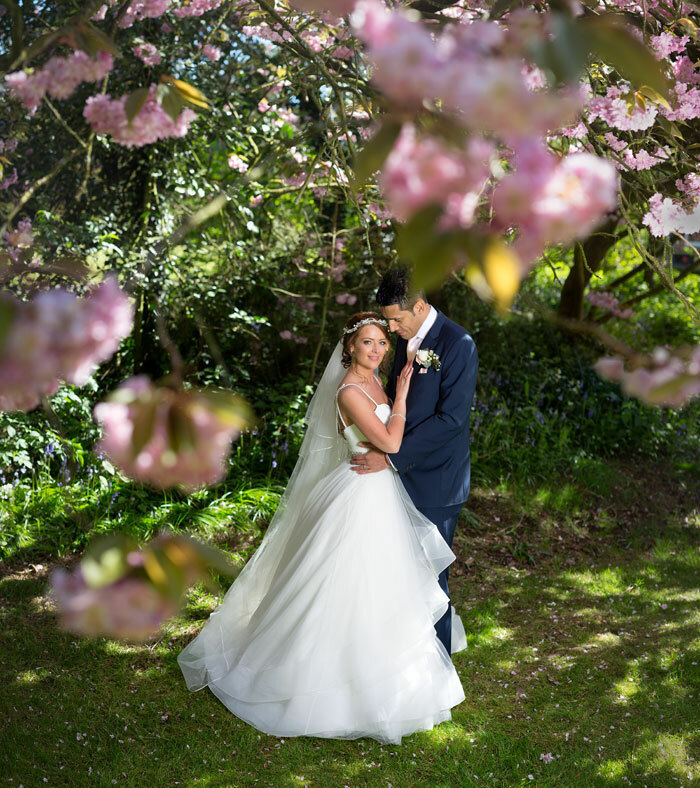 Here, Paul Baybut Photography captures beautiful bride Lisa and groom Nathan amid the summer blossom at Bartle Hall. 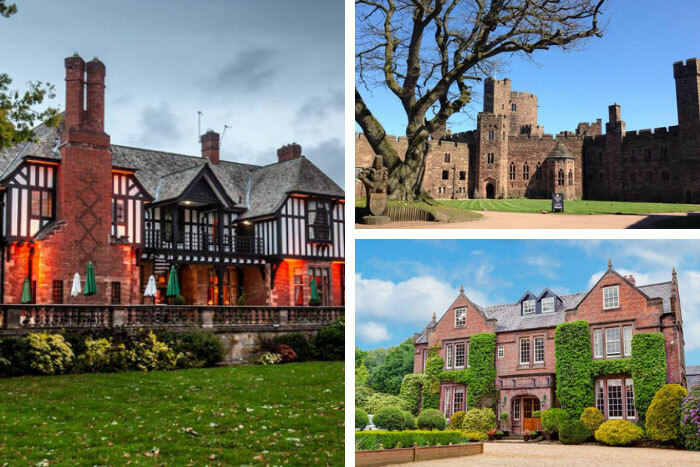 The Boutique Hotel Group offers three of the finest venues in Cheshire; Peckforton Castle, Nunsmere Hall Hotel and Inglewood Manor. This selection of venues provides the perfect wedding venue all year round, offering a selection of bespoke wedding packages perfect for both small intimate celebrations and larger functions alike. Offering bright, colourful and natural wedding photography, Shane Webber Photography is based in Manchester but covers the whole of the UK. With an emphasis on storytelling, Shane Webber Photography’s approach is centred on capturing the most precious wedding moments as they unfold. 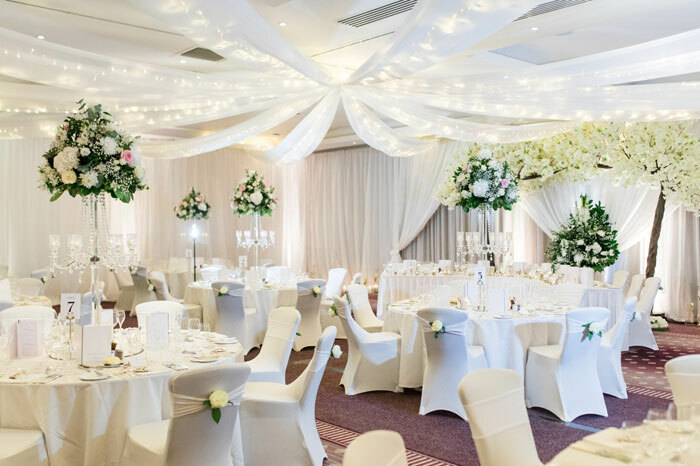 From smaller, intimate weddings of two guests to larger wedding breakfasts and civil ceremonies of up to 240 guests, the dedicated Weddings team at The Chester Grosvenor will work with you to create a day completely bespoke and tailored around you and your partner. Guests will experience a gastronomic experience like no other, with all catering overseen by Simon Radley, executive chef of the venue’s famed Michelin starred restaurant, ‘Simon Radley at The Chester Grosvenor’ – renowned for holding its star since 1990. 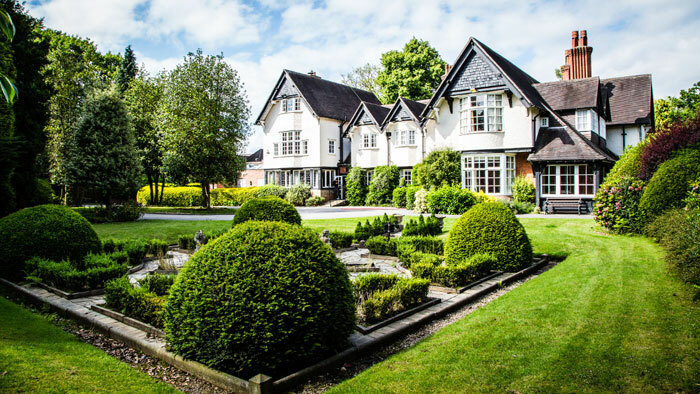 Predominantly a wedding venue, weddings at Mere Court Hotel are the team’s number one priority and they strive to look after each couple individually and cater for anything they need. As wedding specialists, they will expertly and considerately take care of every detail, offering exceptional and personal service to every couple. Based in Congleton, Cheshire, 7th Heaven Bridal offers a highly personalised and professional service from its luxurious boutique. 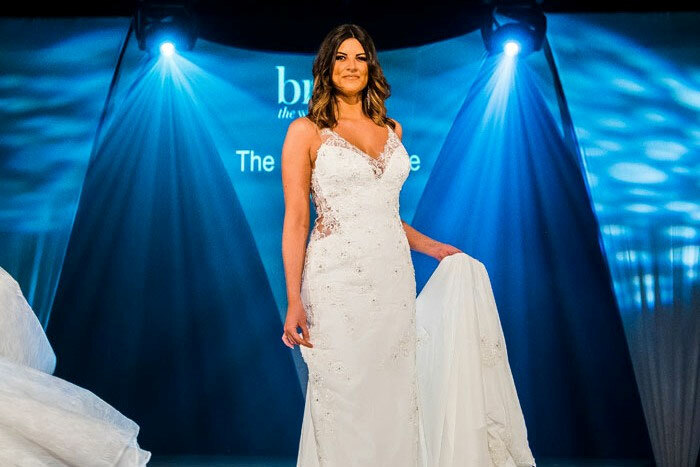 7th Heaven Bridal – which is celebrating its 10th year in business – will be presenting the boutique’s beautiful array of dresses on the catwalk at Bride: The Wedding Show. 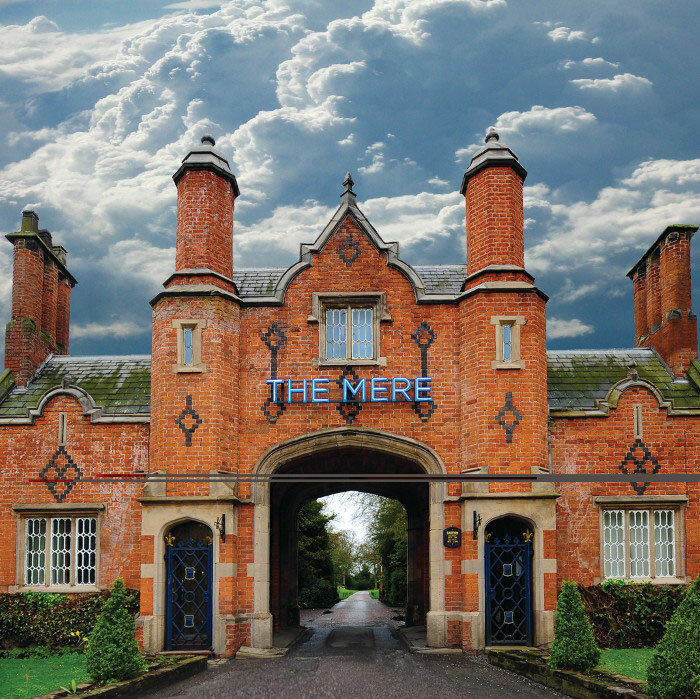 The Mere Golf Resort & Spa is the perfect wedding venue for grand weddings or intimate celebrations in the heart of the Cheshire countryside, offering four luxury event spaces for up to 550 people and breath-taking views over The Mere Lake. It’s complete with 81 luxurious guest bedrooms, including 10 suites, a Championship Golf Course and an award-winning Health Club & Spa. Bride: The Wedding Show is at Tatton Park on February 2 and 3, from 10am-5pm. Tickets are £15 on the day or £10 in advance; VIP tickets are £15 in advance (booking fee applies). Buy your tickets here.